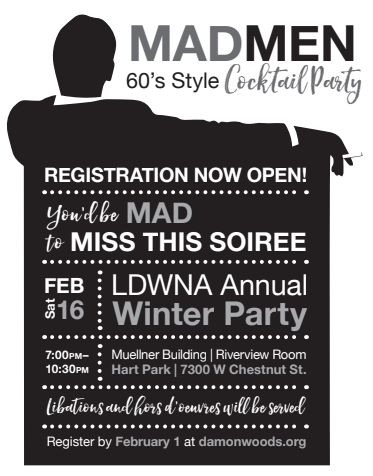 Are you looking to register for the LDWNA Winter Party? There are 2 ways to register. 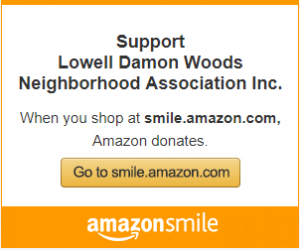 Register and pay online using this link. Select Winter Party and proceed to payment via PayPal.